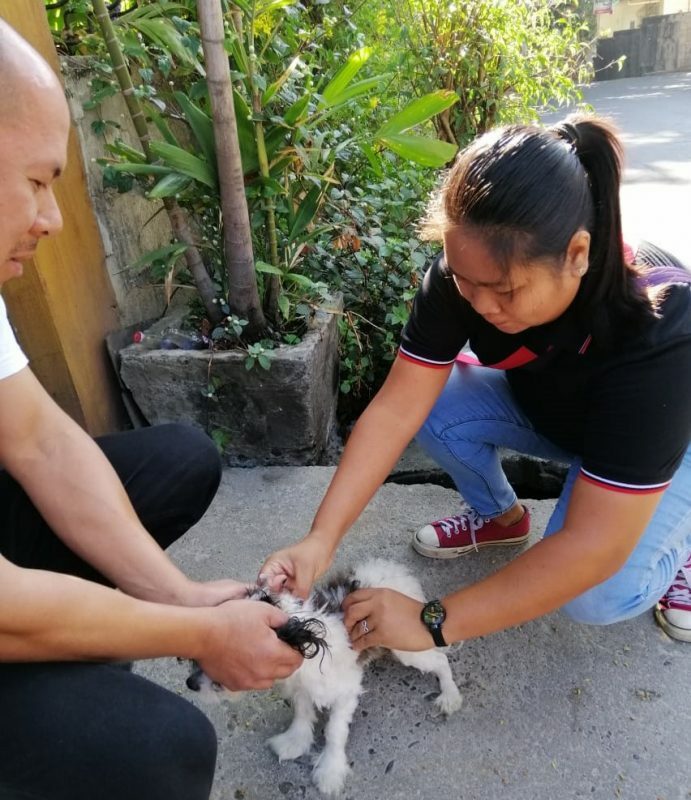 The Municipal Agriculture Offices from the different Local Government Units partnered with the Office of the Provincial Veterinarian (OPVet) to conduct massive dog vaccinations in the province. 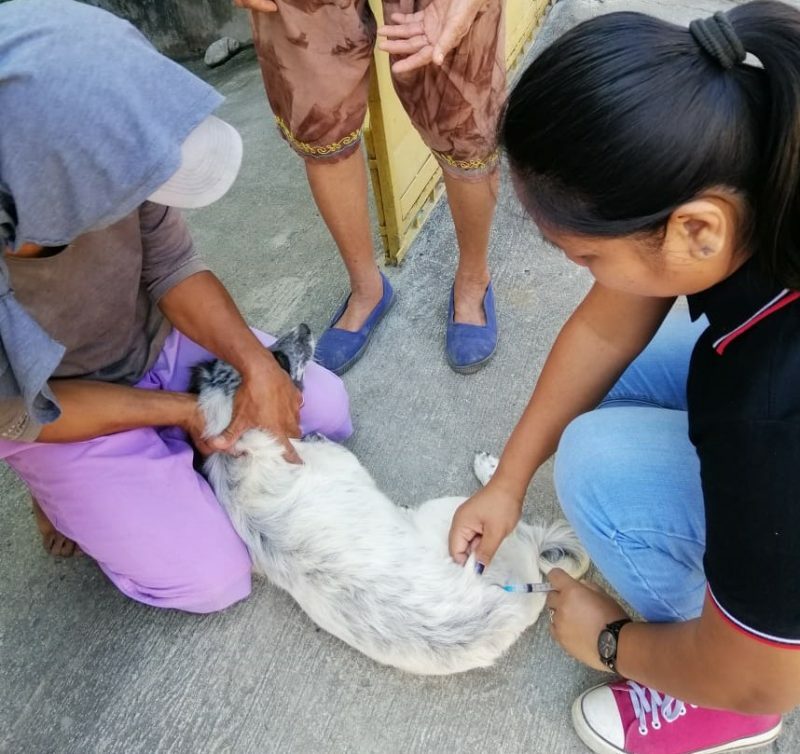 The massive vaccination is being conducted yearly by the Municipal Agriculture Office even during non-rabies awareness month to prevent the spread of rabies. 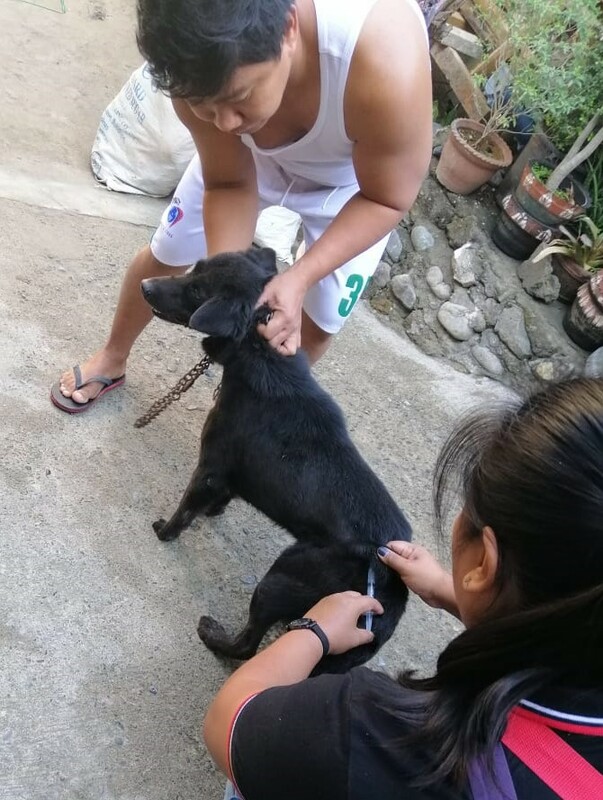 The vaccination was conducted house to house to cover more ground. 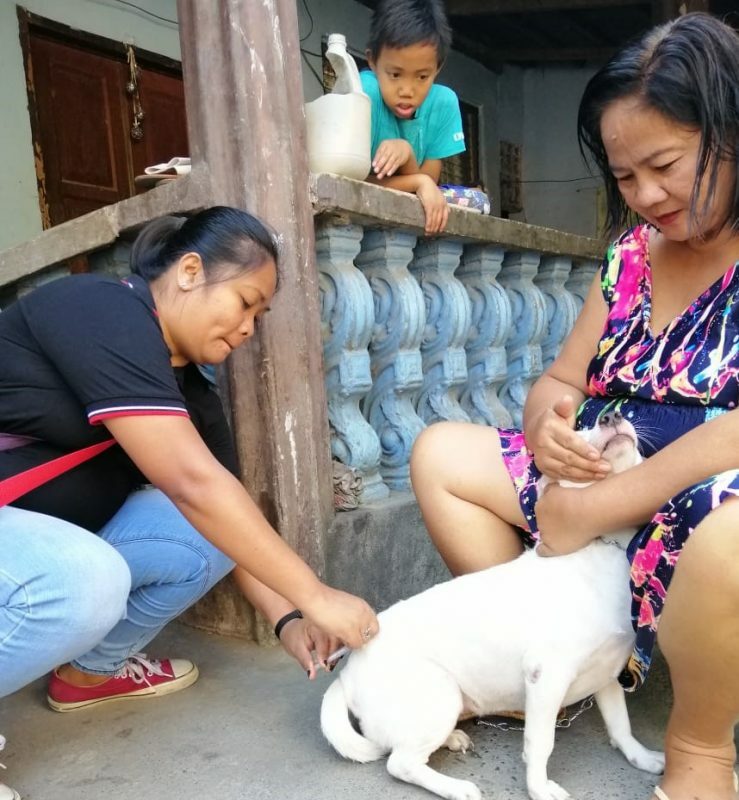 The Municipal Agriculture Office of LGU Bangued and OPVet have already vaccinated over 60 dogs which are at least three months old in Zone 2, 208 in Lipcan, and 129 in Zone 5. 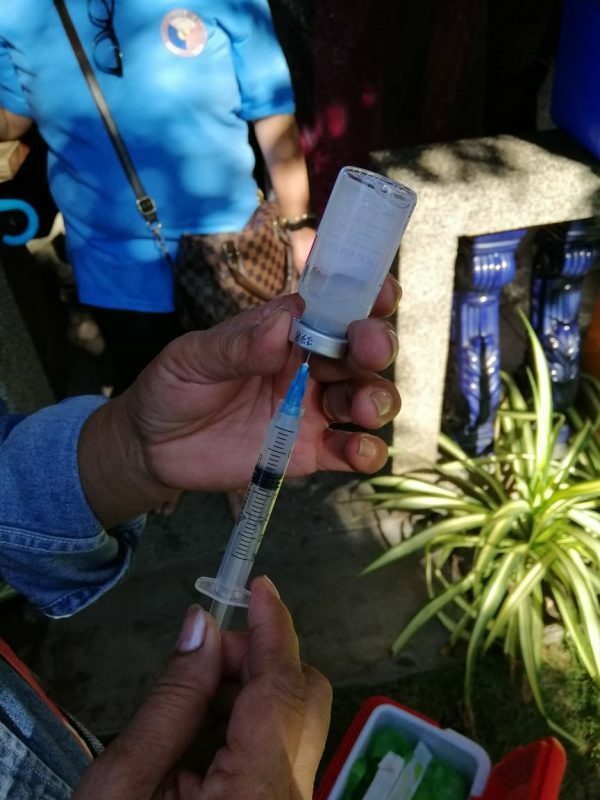 Massive vaccinations in San Juan, Tayum, and Dolores are ongoing. For the schedule of mass vaccinations in your respective municipalities, kindly visit your Municipal Agriculture Office.